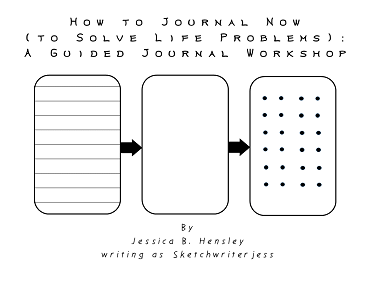 How To Journal Now (To Solve Life Problems) is posted in the shop! 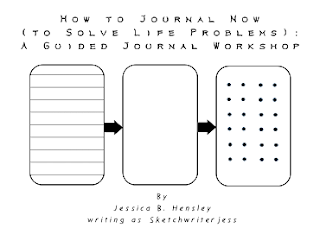 How to Journal Now (To Solve Life Problems): A Guided Journal Workshop is here. Here it is, my years work of visual journaling, also known as bullet journaling is up in the Sketchwriterjess Press Shop. 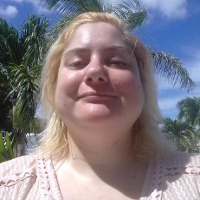 Visual journaling can help people with Mental Illnesses be accountable to themselves and others. Go to the shop and Buy now if this sounds like just the thing you need.